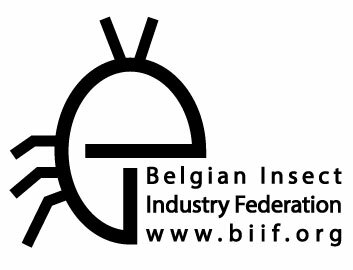 We are an international branch association, originally founded in Belgium, but now we have members throughout Europe. What connects us are the edible insects and the BiiF is committed to helping and supporting her members. Together we are strong.